We are proud to offer an experienced team who care about your situation. We have one goal in mind — restoring peace and functionality to your home or place of business after discovering mold. When mold invades your home or business it can be disastrous. Because structural integrity can be compromised and because of health issues, it’s imperative that you address the situation quickly. Birchall Restoration has a hotline so the mold problems can be addressed immediately. We are highly aware of the stress that you may undergo as a result of mold problems in your home or business. We concentrate on completion of the remediation process as soon as possible, while causing as little disruption to your life as we can. Mold is a result of excessive humidity levels, improper water damage remediation, poor circulation or water intrusion. Moisture in building materials can destroy structural-integrity and nurture mold. The first step in moisture problem remediation is to quickly and accurately locate and remove all sources of moisture. 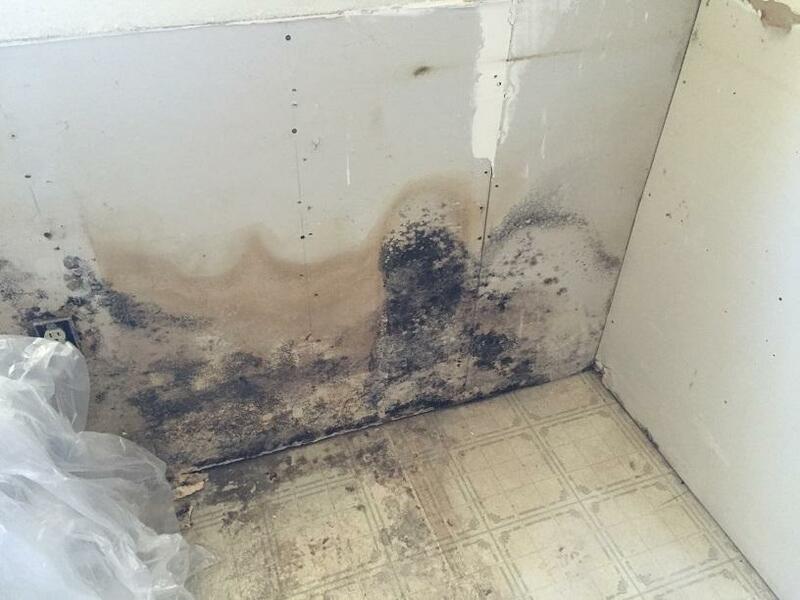 Mold growth can begin within 72 hours of a water contact. If water comes into contact with building materials such as carpet, insulation, flooring, and ceilings, it may result in mold. Mold may not always be visible from inside the affected area. Mold problems and contamination can cause headaches, sore throats, drowsiness, and upper respiratory problems. Birchall Restoration will remove all molds from the affected areas and dispose of it pursuant to California guidelines. 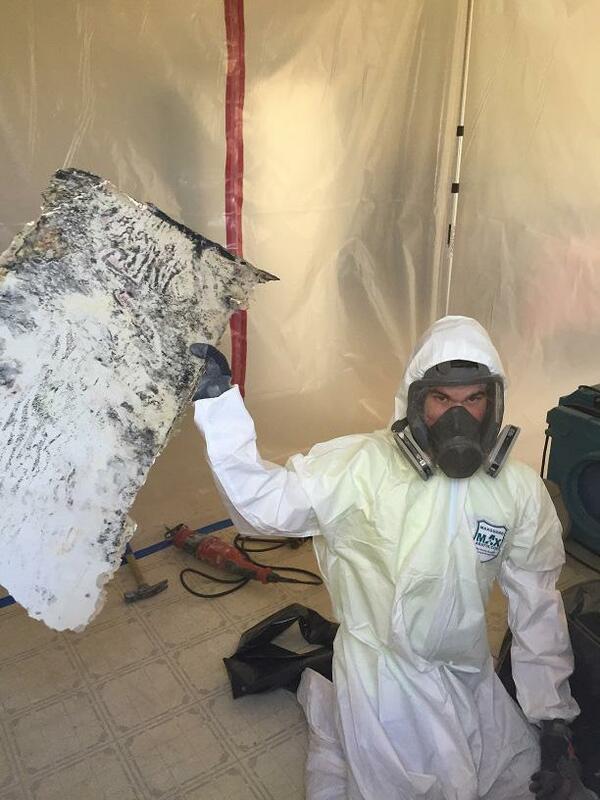 Please Be Aware: Not all licensed contractors are mold remediators. Every day people choose highly qualified repair contractors to do mold removal work that they are not qualified to do. There are many excellent, reputable licensed contractors who are highly-qualified to perform room additions, kitchen and bathroom remodels, and even construct an entire building from the ground up. But that does not necessarily qualify them to perform mold remediation. Proper and safe mold removal requires specialized knowledge and expertise. If mold remediation work is not done properly, significant collateral damage can occur to other mold-free areas of a building by cross-contamination of airborne mold spores. Furthermore, failure to implement adequate safety measures to protect the occupants of a building before, during and after remediation work can result in serious health risks and costly litigation. It is always best to hire a certified mold remediation contractor to perform mold remediation. If you suspect mold, call us.